Last Seconds are one of the market leading property buying companies in the UK. We buy any property and guarantee to make you a cash offer regardless of the property condition or location. So, if you need to sell your house quickly, Last Seconds are here to help. Simply call us for FREE on 0800 802 1810 to speak to one of our friendly and helpful team members who can advise you further. Last Seconds always takes the time to talk to our customers about the property being sold including information about the property's interior and the local area amenities. We also talk to local property experts and estate agents in your area to guarantee that the most accurate valuation is formulated. Using this information, a valuation is provided to our customers, including a wide overview of the information our research team has collected about the property. With the valuation also comes our promised cash offer to buy your property. Our clients can expect to have a cash offer very quickly, following this, the offer will remain for 30 days. If you choose to accept our offer, Last Seconds can arrange a completion date that best suits you. Once our offer has been accepted by you, Last Seconds conducts an internal survey of the property to confirm that the property is as described. Last Seconds has an average chain-free property sale period of two weeks (14 days), from the time you contact us. 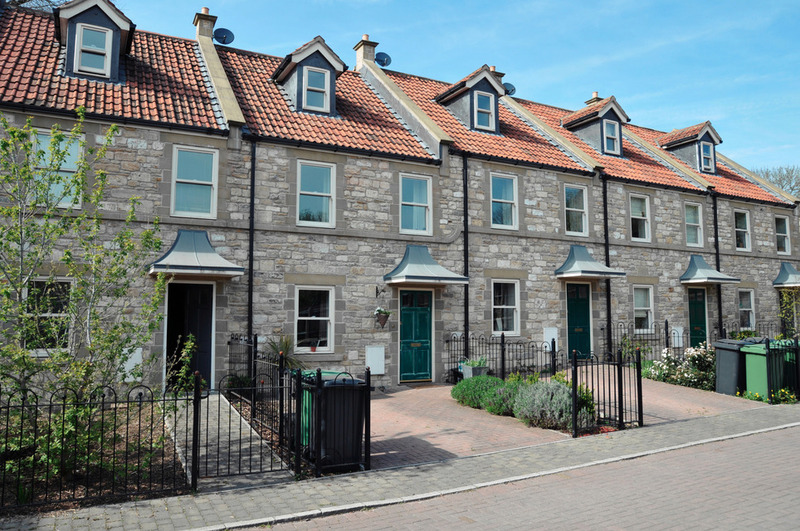 We have instant access to cash funds, so don’t rely on investors or the need to have a mortgage in place, which means we can promise a very quick sale. We work to a timescale that suits your moving needs. No viewings required, so you (or you’re paying tenants) maintain full privacy. Current tenants can stay – we’ll simply become their new landlords. No estate agent fees and we’ll cover all legal costs. Up to 6 months or more. Chain could break or buyer could change their mind. Fixed moving date with little flexibility. Large ‘for sale’ sign outside your property and a potential stream of inconvenient viewings. Tenants often must move out to make way for new property owners. Our cash offer for your property is personalised and based individually, so amounts vary between cases. We do, however, strive to complete the sale as quickly as possible and will arrange the sale date that best suits you. Last Seconds has instant access to cash ready to buy your home quickly, with no chain or fuss. We have been helping people to sell their property quickly for over 25 years now and we are one of the largest purchase property companies in the UK. Our success is down to simple sales and our quick cash offer process being as transparent as possible. 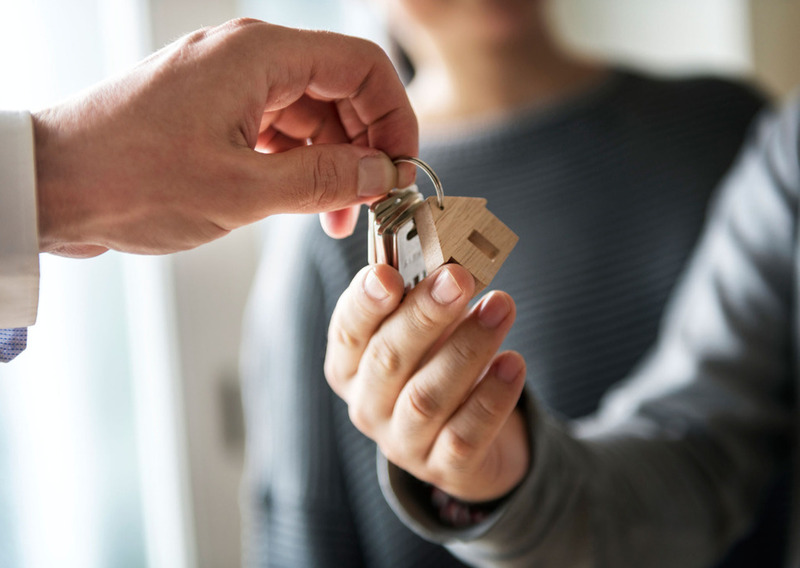 So, whether your property is large or small, old or new, Last Seconds can help you sell your house quickly for cash because we buy any property in any condition, in any location in the UK. Sell your property for cash today, without any hassle or hidden fees!